NASA's Digital Learning Network will host a Google+ Hangout on Tuesday, Oct. 6 at 1:15 p.m. EDT to discuss NASA's flight test of a modified sounding rocket motor, launch vehicle and spacecraft systems with the student interns who worked on the payload experiments. 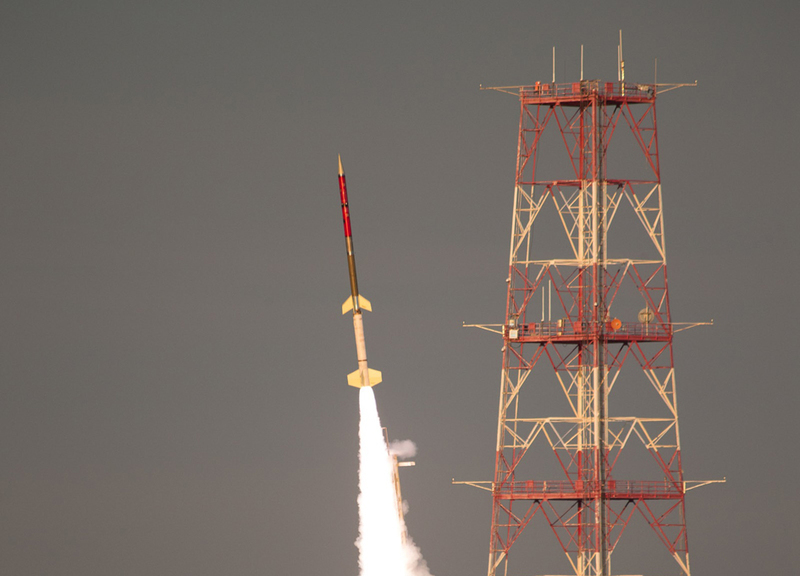 The flight test of the modified Black Brant sounding rocket motor and other technologies is scheduled for a suborbital mission on Wednesday, Oct. 7 between 7 and 9 p.m. EDT, from NASA's Wallops Flight Facility in Virginia. The student Rocket and Payload Integration Development (RaPID) team supported two experiments in the payload stack from NASA's Game Changing Development (GCD) Program within the Space Technology Mission Directorate (STMD): the Advanced Near Net Shape experiment and the Orbital ATK LEO-1 CubeSat experiment. The Hangout will be broadcast on NASA's Digital Learning Network Google+ and YouTube pages. NASA social media followers may submit questions on Google+ or Twitter @NASA_Langley in advance. Before the hangout begins, NASA Langley will open a thread on its Facebook page https://www.facebook.com/nasalarc where questions may be posted.